I though it be so cute and funny to give him Chicken Pocks because he is a chicken after all! 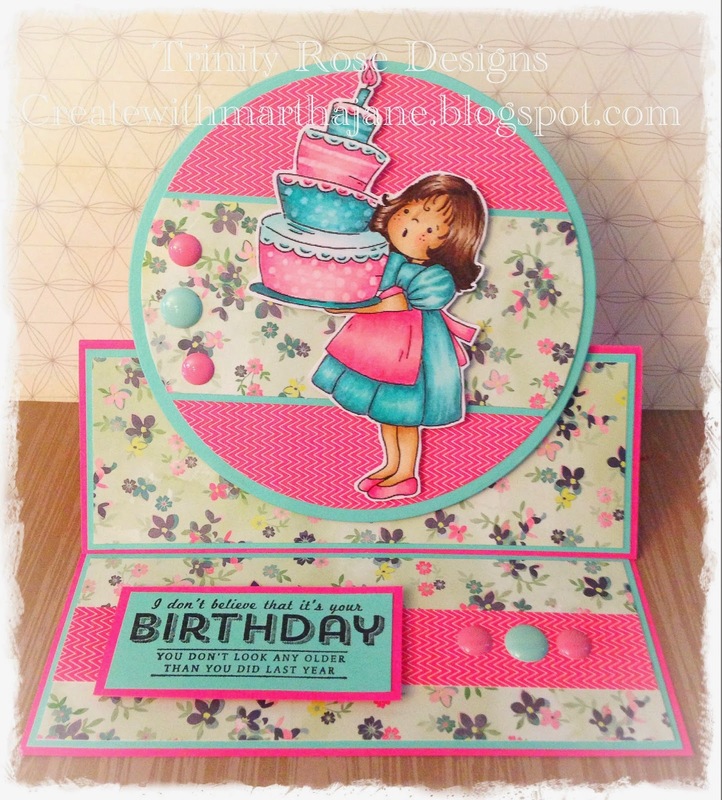 So I hope you all like my card, and hop on over to The Stamping Boutique Challenge Blog and link up your project! because they give a lot of Wow for not a lot of work! So make sure you head on over to the Love To Scrap! 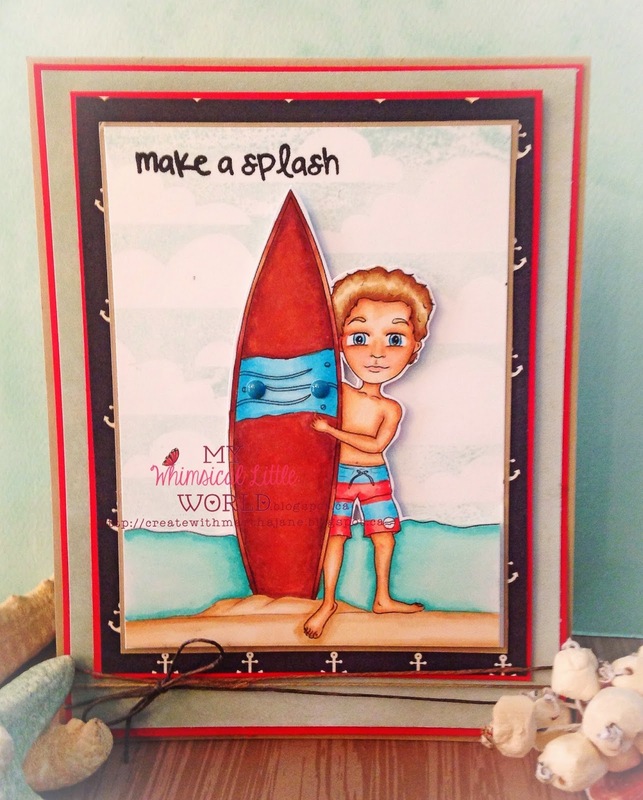 challenge Blog and link up your own Scheming Crafters Project! This Hot mama is just ready to relax! So I thought why can't she have a purple palm tree? I coloured her up with my copics and and again just kept it simple, p.s she also comes with the sentiment! Soooo for the final new beach babe I Did Not keep it simple! As a matter of fact I may have gone overboard but it was fun!! Etsy Shoppe and grab this adorable new release! Also go check out what my Design Team Sisters have done with the new release! I copic coloured the image and the fussy cut element are the flowers! I really enjoy fussy cutting, but some people really don't! 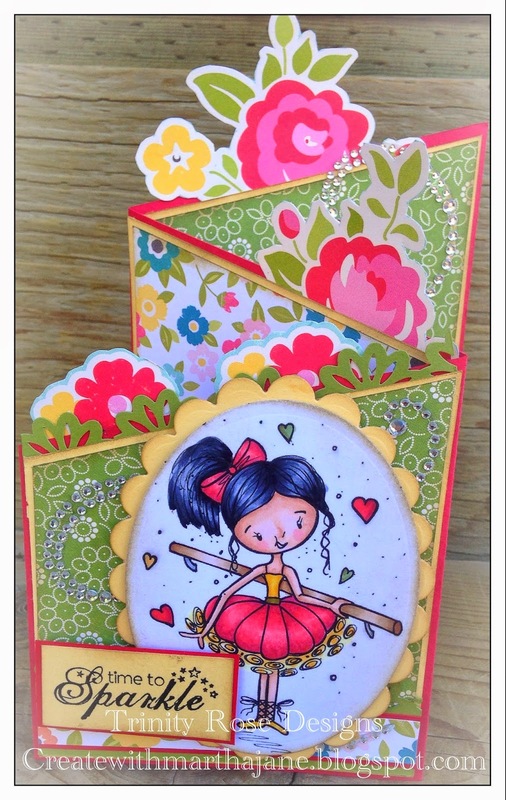 Leave me a comment and let me know do you like fussy cutting or not? And when this challenge is over i will pick a winner and send you 5 copics! Open to everyone even internationally just make sure you follow my blog! Hello everyone! And a very happy Wednesday to you! We have some very exciting news over at My Whimsical Little World! Today we are announcing our fabulous new design team! These ladies are uber talented! I am so proud to be one of them! So hop on over to my teamies blogs and show them some love, I promise you will be as inspired by them as I have been! Alright my pretties hop along and have a fantastic day! !